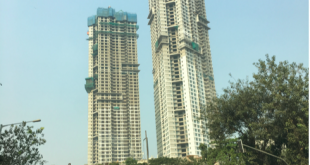 Sheth Corp which is a leading developer in the real estate market in Mumbai, it has received an amount of Rs.180CR from the NBFC Clearwater Capital company “Altico Capital”, which is a Non-banking financial company that provides loans and finances. 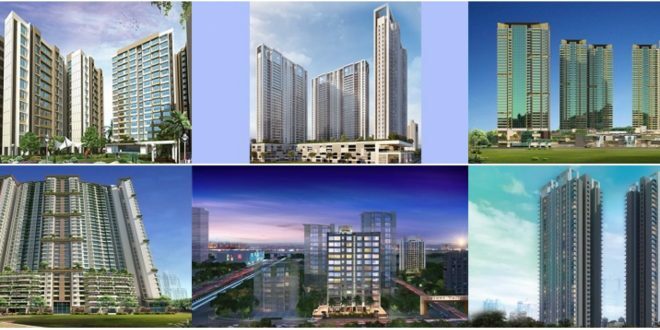 Sheth Corp is a prominent developer in the real estate market in Mumbai and has many of their luxurious projects in Thane west, Malad, Andheri, Bandra which are very popular locations of Mumbai Suburbs. Sheth Corp has recently launched a project named, Sheth Zuri which is located in Thane West. Thane recently has been quoted as being one of the finest residential locations in India. 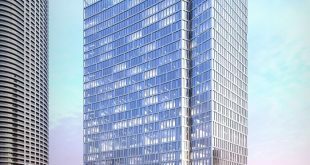 Mr. Ashwin Sheth – Chairman has been in the real estate business for more than 25 years, the group also delivered the iconic Beaumonde Towers in Prabhadevi, which is one of the most expensive developments in Mumbai. Sheth Corp will utilize the funds by using it in their pre-launch project “Sheth Zuri” in Thane west. Sheth Zuri is a luxurious and spacious project with 1 and 2 BHK located beside Viviana Mall in Thane West. 1BHK flats of 685 Sq. ft | 2BHK flats of 824/1040 Sq.ft | 3BHK flats of 1258 Sq.ft. Thane west has excellent connectivity to Eastern Express Highway, with the exciting Viviana Mall next door,and in proximity of known Education Institutes, and an iconic residential neighbourhood with our landmarks like Avalon, Vasant Lawns, and Fiona it is a no brainer that this location and project will get an excellent response from home buyers in Thane. The Newly launched project has received widespread appreciations by the people in a short span of time. Sheth Corp is investing the money in developing their projects in the market. The developer also has lots of their other projects such as Sheth Fiona in Thane, Sheth Montana, Sheth Midori in Dahisar and much more etc. Altico Capital was incorporated as a private limited by the name of Clearwater capital partners India Private Limited, it’s a non-banking financial company which lends money. Altico Capital receives capital from the Clearwater Capital Partners based in Asia, Abu Dhabi investment Council, and Varde Partners. 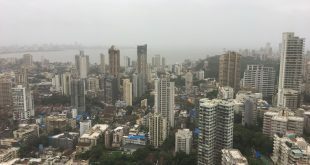 Currently, the company is focusing on lending the money to Residential and Commercial projects of real estate sectors across Mumbai, NCR, Chennai, Bangalore, Pune, and Hyderabad.